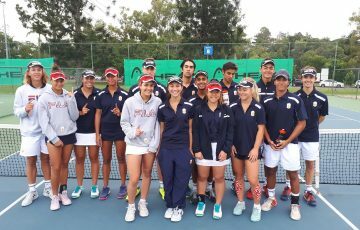 The final of the Asia-Pacific Tennis League NSW/ACT conference will be streamed live from Sydney Olympic Park Tennis Centre on the Tennis NSW website. The innovations are set to continue for tennis in NSW with the final of the Asia-Pacific Tennis League (ATL) streaming live at tennis.com.au/nsw. The inaugural year of the ATL in NSW/ACT has proven successful with players, managers and clubs applauding the new concept. 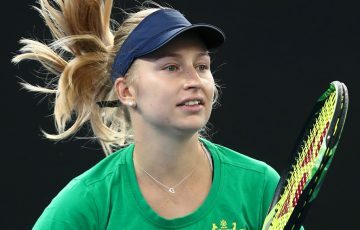 The winning teams from the men’s and women’s final will head to Melbourne during the Australian Open to compete for the overall ATL crown. The streaming will begin Tuesday 27th November from 6.30pm on the Tennis NSW website. 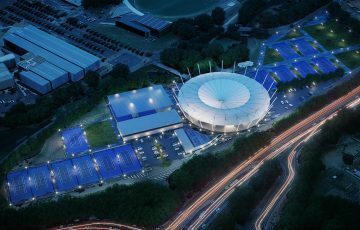 Two cameras will be capturing the action between ATP Sydney vs. Canberra Velocity and Asia-Pacific Tennis Institute Steelers vs. Canberra Velocity at Sydney Olympic Park Tennis Centre. 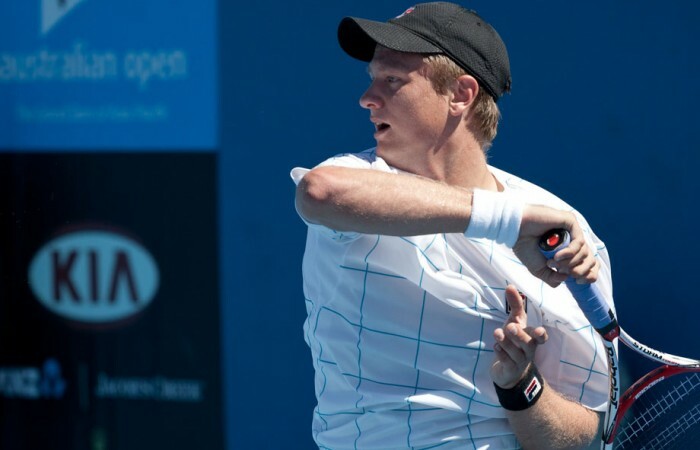 Sydney Olympic Park Tennis Centre head coach, Craig Davison and former ATP player and Asia-Pacific Tennis Institute Manager, Sandon Stolle, will be miked up and providing insightful commentary during the finals. 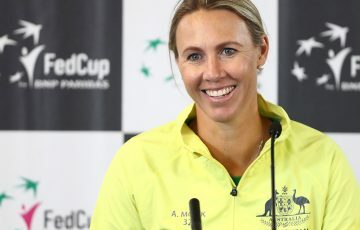 “The more that we can get tennis in the forefront, whether it be streaming or television, it will place tennis in kids minds. To me video streaming is a great way to watch live tennis and is a great platform,” explained Stolle. “I am fairly confident I will be able to manage commentary, I know I am on top of the concept and I have a bit of konwledge on tennis,” he joked. 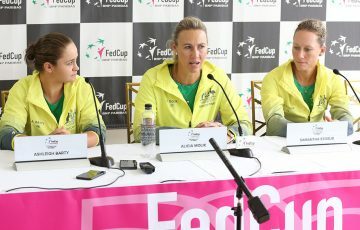 Manager of the Asia-Pacific Tennis Institute Steelers, Chris Steel, believes that the commentary team has what it takes to provide the online audience an exciting tennis experience.